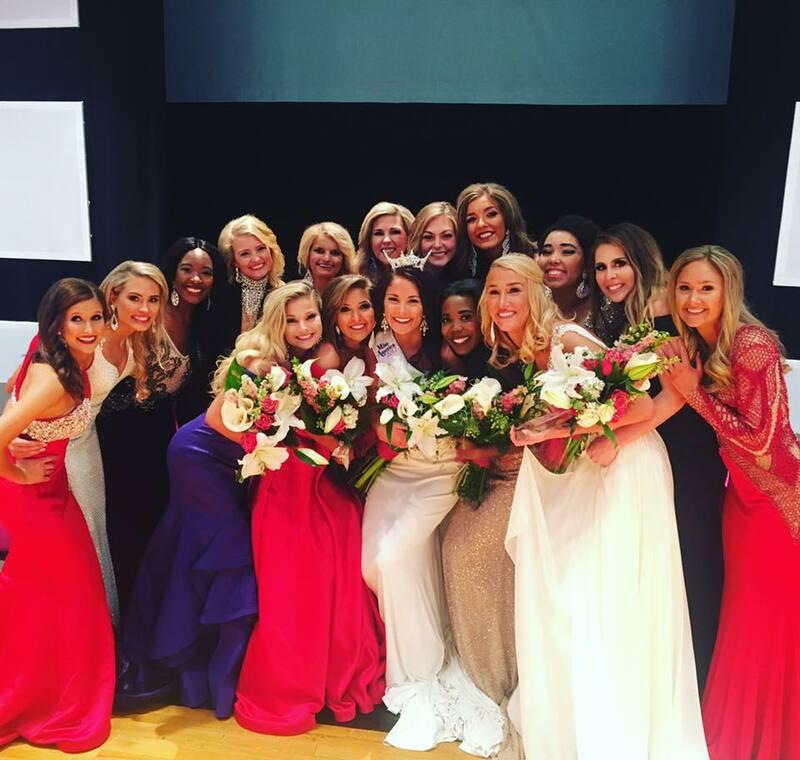 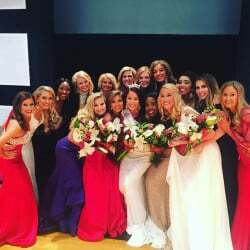 QUICK JUMP: Contestants Pageant Information How to compete in Miss Nebraska 2017? 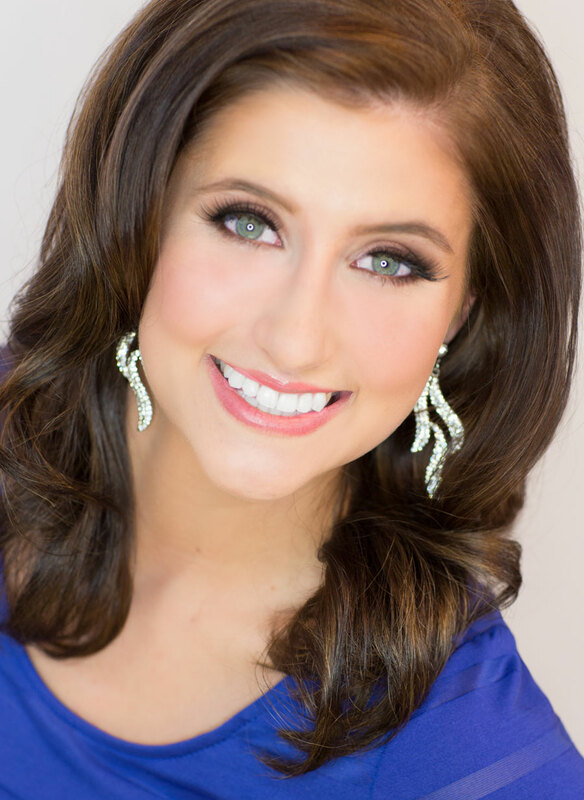 Miss Nebraska 2017 is Allison Tietjen! 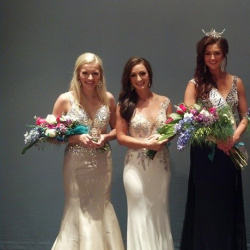 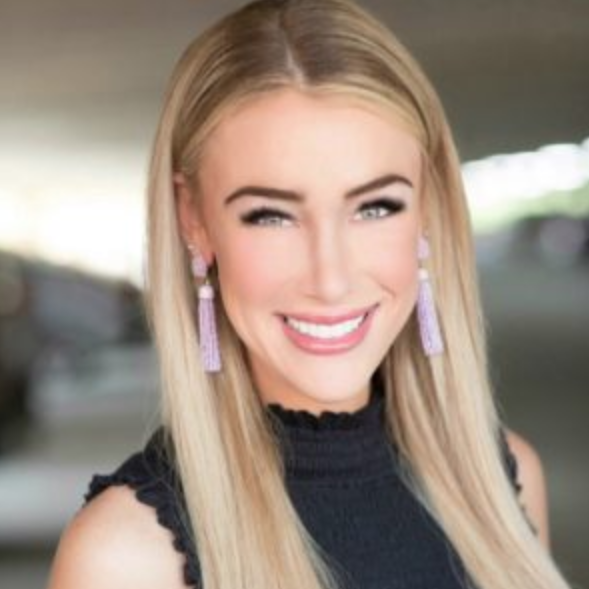 Miss Nebraska Organization will award over $70,000 in cash and prizes on final night!